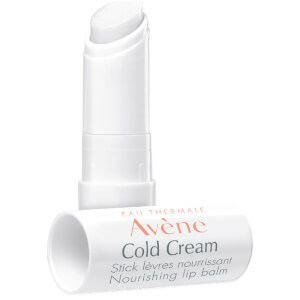 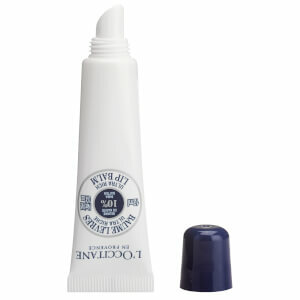 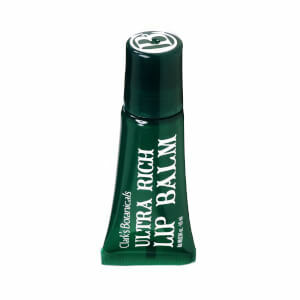 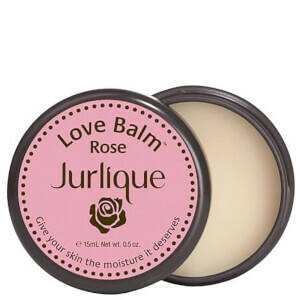 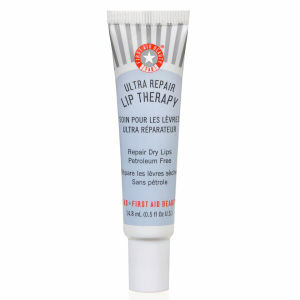 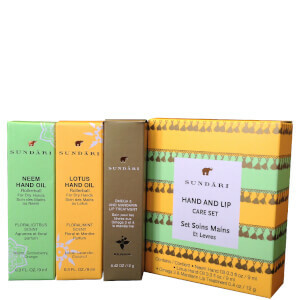 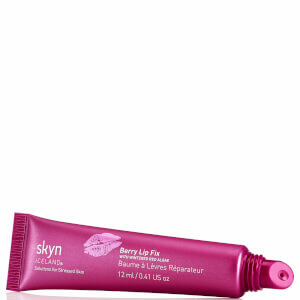 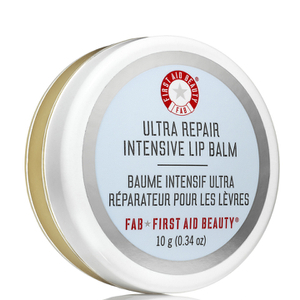 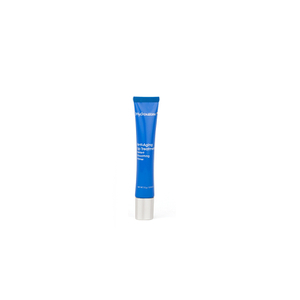 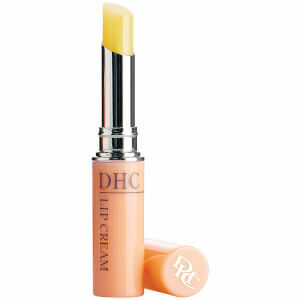 Repair and soothe dry, chapped or irritated lips with our extensive Lip Care collection here at SkinStore. 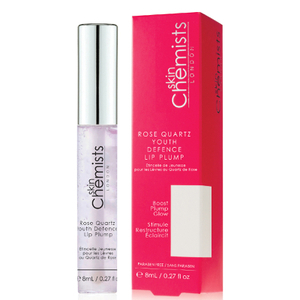 Offering moisturizing lip balms, lipsticks and creams, you can look after your pout and ensure it’s in a kissable condition. 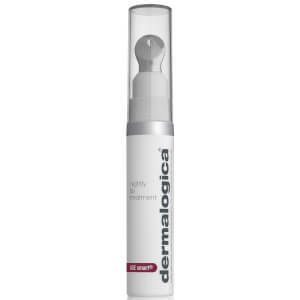 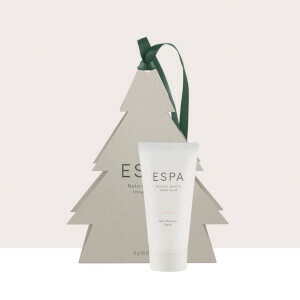 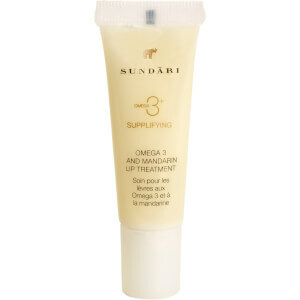 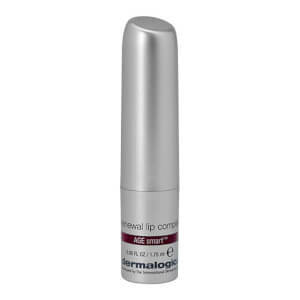 Protect from harmful sun damage with added SPF or choose a product with added plumping effects for a visibly fuller look. 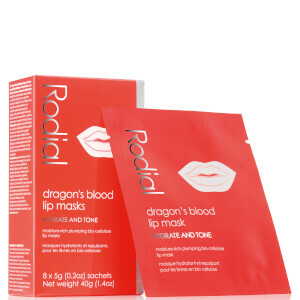 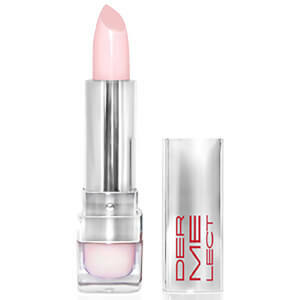 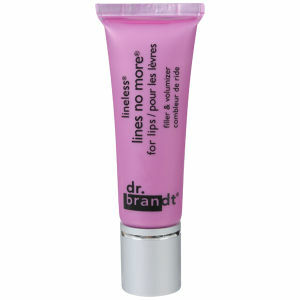 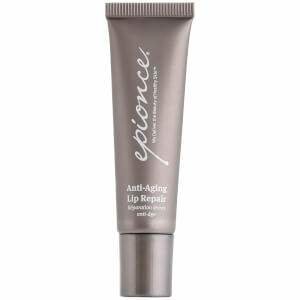 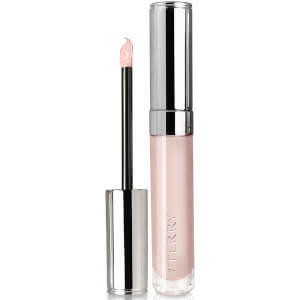 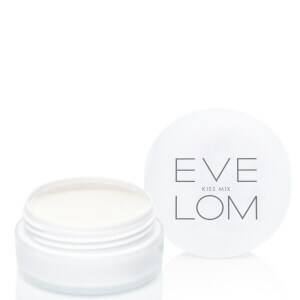 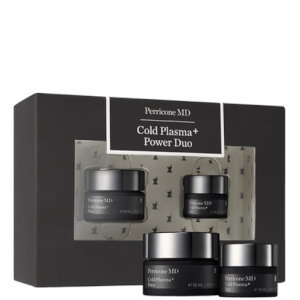 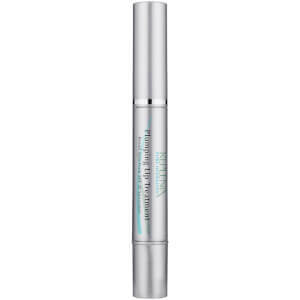 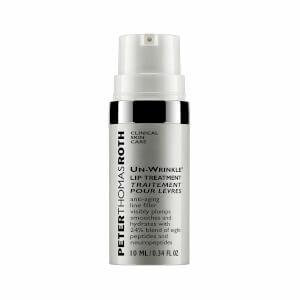 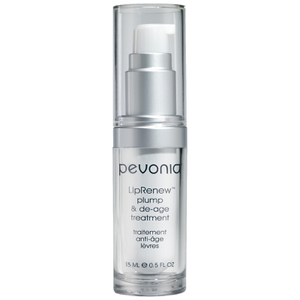 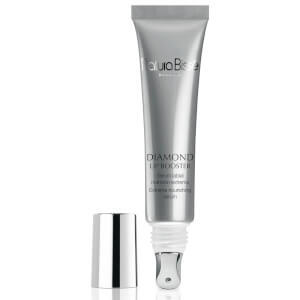 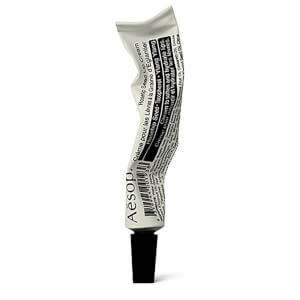 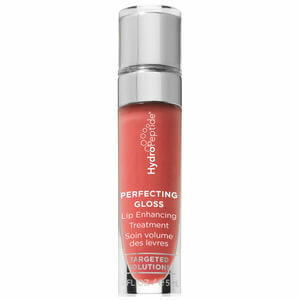 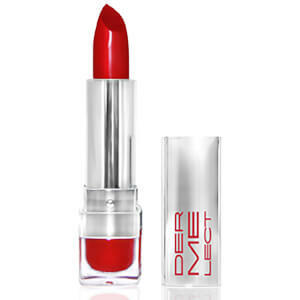 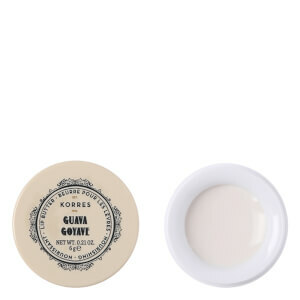 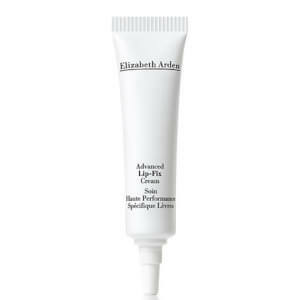 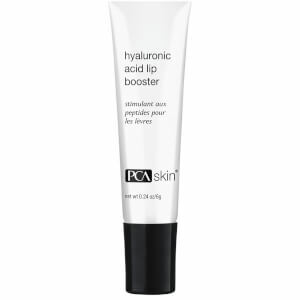 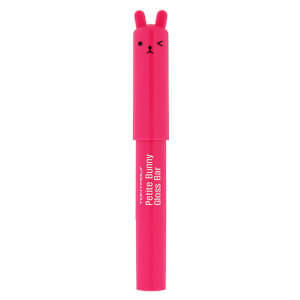 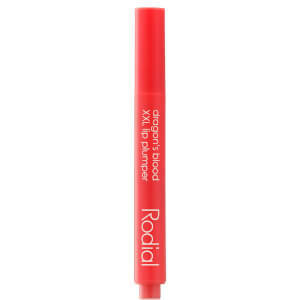 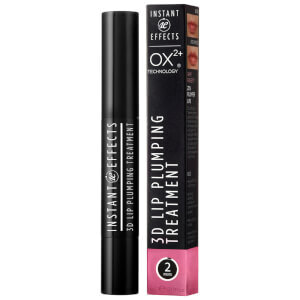 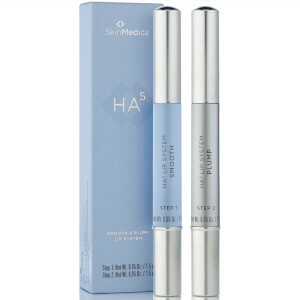 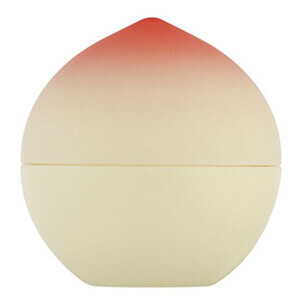 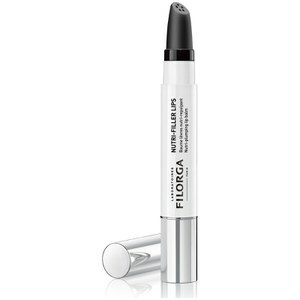 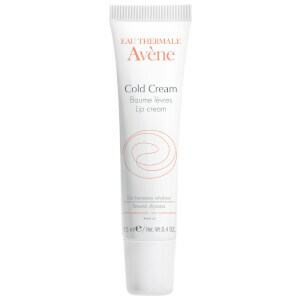 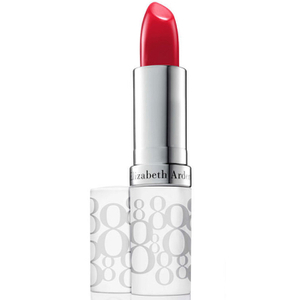 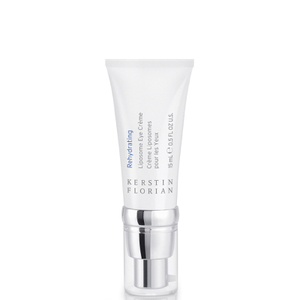 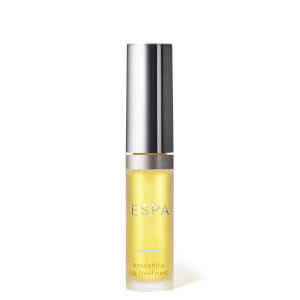 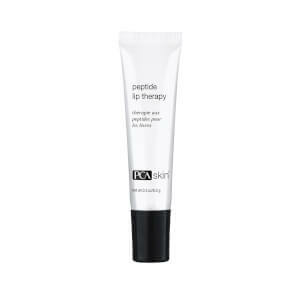 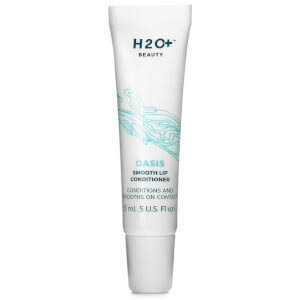 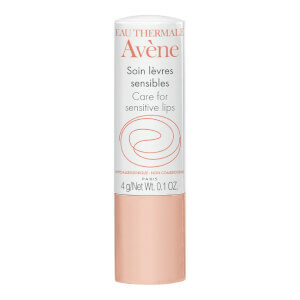 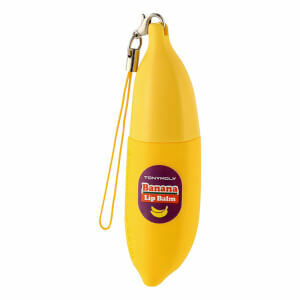 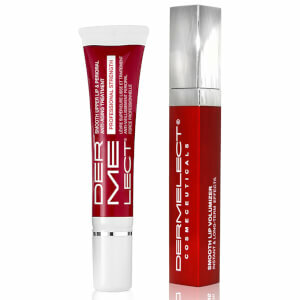 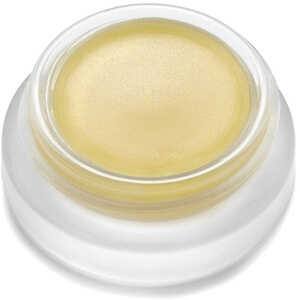 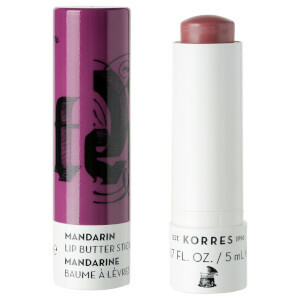 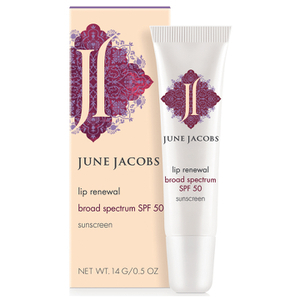 Fortified with nourishing ingredients and essential vitamins, you can expect soft, hydrated lips.